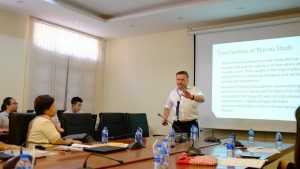 BU and Vietnam National University, University of Social Sciences and Humanities successfully co-organised an international symposium in Hanoi! During the symposium, very diverse and international papers from over 15 countries and various disciplines including tourism studies, hospitality management, cultural anthropology, human geography, sociology and marketing were presented. 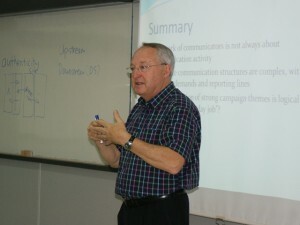 The presentations were followed by interesting questions and discussion. 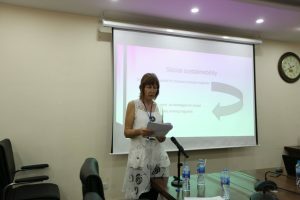 The keynote speakers provided inspiring talks and provoked discussion whilst suggesting future directions for research on migration, tourism and social sustainability. 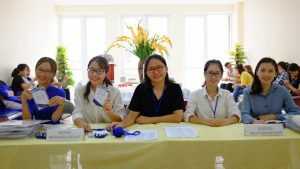 Whilst chairing sessions, they mentored junior researchers and local Vietnamese scholars, which was both kind and helpful. Despite rapid tourism economic development, and research into labour and employment, research hasn’t caught up to the rapidly changing issues, such as tourism linked migration, precarity of employment and social and cultural aspects of sustainability. Thus, we discussed, reflected and developed upon issues pertaining to sustainability and the nexus of migration and tourism. We were particularly interested in the complexities of trends, issues, challenges and opportunities around migration linked tourism, which remains a relatively minor part in the field of tourism. 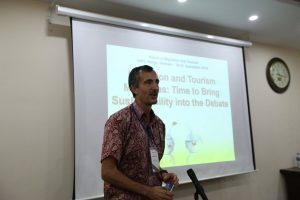 As a follow up step, Dr Choe is organising ‘Migration and Tourism: Creating Social Sustainability’ special issue in the Tourism Geographies Journal (http://www.tgjournal.com/). This call is with the support of the editor in chief and one of the keynote speakers, Prof Alan Lew. The Tourism Geographies Journal is one of the top journals in both tourism studies and geography, with a high impact factor. We expect to have quality articles in this issue directly from the symposium presenters and beyond. It was also great to see local Vietnamese scholars present their work. 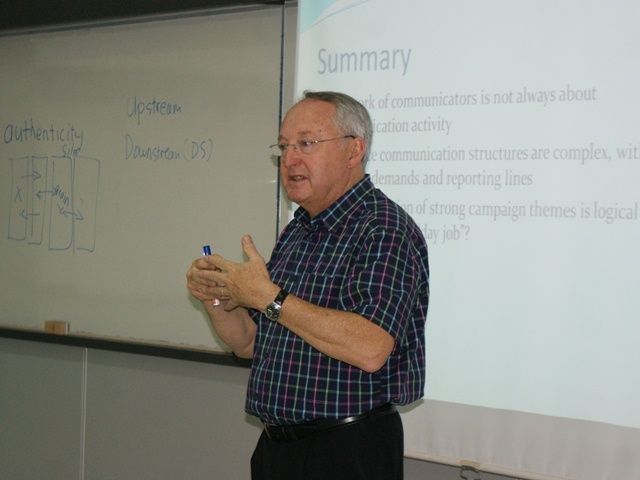 The international participants learned a lot about opportunities, challenges and issues in Vietnam tourism. Supporting the local Vietnamese scholars work to be published in an international journal, Dr Choe is organising another special issue, ‘Tourism and Sustainable Development in Asia’ in the Journal e-Review of Tourism Research. Growing quickly with the new editor-in-chief, Dr Cody Paris, this journal is open access, and the editorial board are very supportive of early career researchers, graduate students, and international scholars. We are very happy to encourage local scholars, who, with English as a 2nd or 3rd language, often find obstacles publishing. 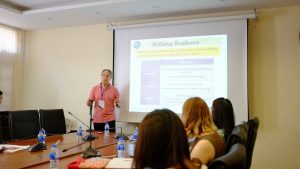 The symposium also offered a formal yet interactive and fun networking workshop to discuss how to build educational links, work on grant projects or publications across disciplines, institutes and continents. 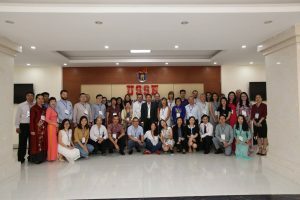 The local host, Dr Long, Dr Dung and Dr Nhat and other academic staff and students at Vietnam National University, University of Social Sciences and Humanities all worked very well together, and they showed exceptional Vietnamese hospitality throughout. This has been an excellent international collaboration project, and we look forward to collaborating again in the near future. 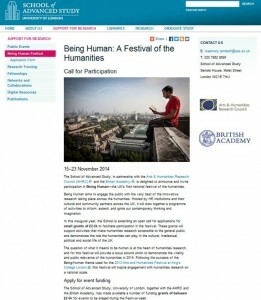 Why not get involved in Being Human Festival of humanities? The UK’s only national festival of the humanities, will be returning for fourth year between 17-25 November 2017 and number of grants to support public engagement activities is being offered! The festival theme this year is ‘Lost and Found’. There are also now a number of case-studies on the website which should be useful if you are thinking of applying. 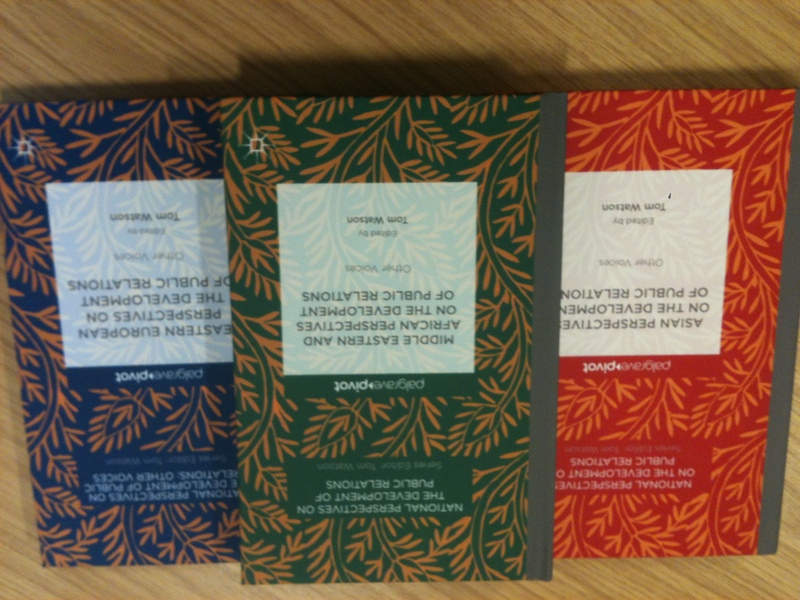 31 publications by January 31st! My contribution to the BU Research Blog this year started on 3-1-2015 under the heading First BU publicatio n of 2015. I soon discovered that with loads of journals publishing their first issue of the new year in early January and books being published early in the new year (rather than late in the previous one) the Faculty of Health & Social Sciences had quite a few new publications lined up. It seems a nice idea to write another BU Research Blog under the title ’20/20′ referring in our case to twenty publications by January 20th with wordplay on the 20-20 perfection vision. But before January 20th the Faculty of Health & Social Sciences had already more than 20 publications. 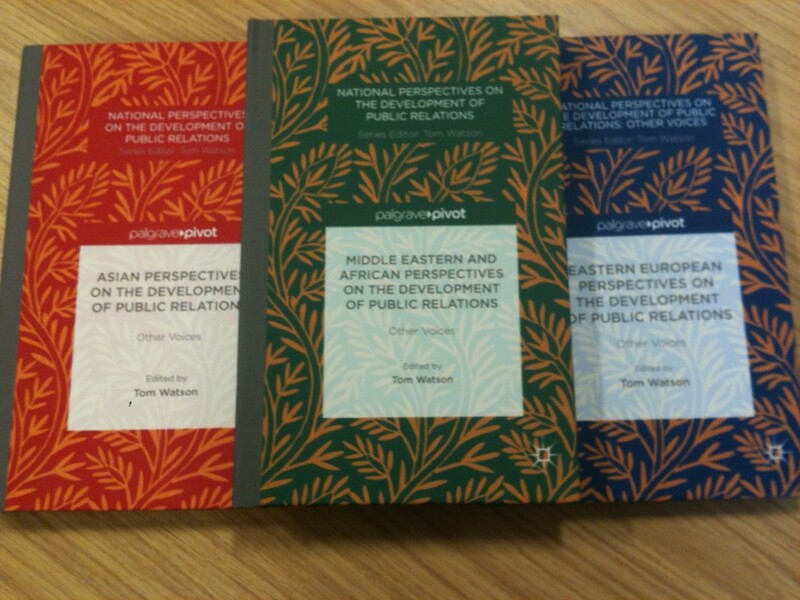 The plan changed to r eport 25 publications by January 25th. This time the title in my head was ‘In the month 25-25 …’ a poor wordplay of the song ‘In the year 2525’. 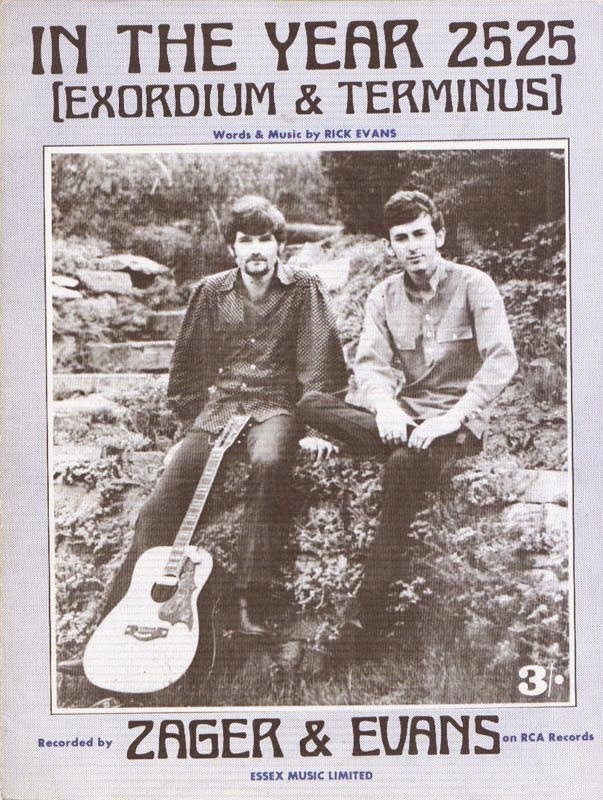 In The Year 2525 (Exordium & Terminus) was a hit in my youth (in the late Sixties by the US duo Denny Zager and Rick Evans). Unfortunately, this plan was short-lived too as I was made aware of several publications by Faculty of Health & Social Sciences colleagues in the space of three days. Hence the final attempt ’31 publications by January 31st!’ (published today 26th January) before I find out about further publications! Bernardo G.L., Pacheco da Costa Proença R, Cristin M, Calvo, M., Fiates, G.M.R., Hartwell H. (2015),”Assessment of the healthy dietary diversity of a main meal in a self-service restaurant”, British Food Journal, 117(1): 286 – 301. Simkhada, P.P., van Teijlingen, E., Marahatta, S.B. Mental health services in Nepal: Is it too late? Journal of Manmohan Memorial Institute of Health Sciences (accepted). Simkhada, P., van Teijlingen E., Winter, R.C., Fanning, C., Dhungel, A., Marahatta S.B. Why are so many Nepali women killing themselves? A review of key issues Journal of Manmohan Memorial Institute of Health Sciences (accepted). Simkhada, P., van Teijlingen, E. Wasti, S.P., Sathian B., Mixed-methods approaches in health research in Nepal (Editorial) Nepal Journal of Epidemiology (accepted). 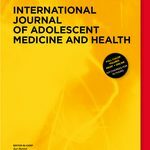 Galvin, K., Todres L (2015) Dignity as honour-wound: An experiential and relational view Journal of Evaluation in Clinical Practice. Murphy, J., Pulman, A., Jeffery, J., Worswick, L., Ford, G., 2015. Translating research into practice: Evaluation of an e-learning resource for health care professionals to provide nutrition advice and support for cancer survivors. Nurse Education Today, 35(1), 271-276. Hundley, V., Luce, A., van Teijlingen Do midwives need to be more media savvy? MIDIRS (accepted). 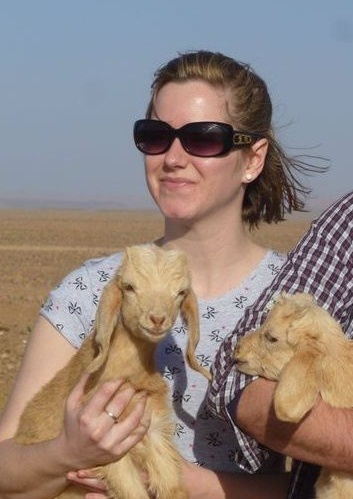 Rachel Arnold published from her PhD research: Arnold, R., van Teijlingen, E.R., Ryan, K., Holloway, I. (2015) Understanding Afghan health care providers: A qualitative study of the culture of care in a Kabul maternity hospital, BJOG 122: 260-267. Angell, C., Alexander J, Hunt J (2015) ‘Draw, write and tell’: A literature review and methodological development on the ‘draw and write’ research method, Journal of Early Childhood Research 13(1): 17-28. Grylka-Baeschlin, S., van Teijlingen, E.R., Stoll, K., Gross, M.M. (2015) Translation and validation of the German version of the Mother-Generated Index and its application during the postnatal period. Midwifery 31(1): 47–53. 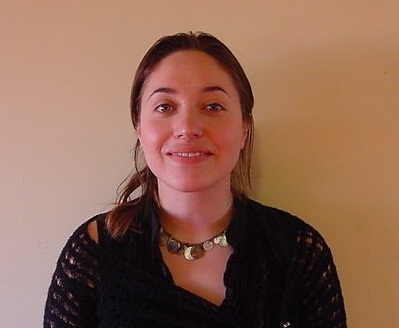 MacKenzie Bryers, H., van Teijlingen, E. Pitchforth, E., Advocating mixed-methods approaches in health research, Nepal Journal of Epidemiology (accepted). Hall, J., Hundley, V., van Teijlingen, E. The Journal editor: friend or foe? Women & Birth (accepted). Bevan A.L., Hartwell H, Hemingway, A., Rossana Pacheco da Costa Proença (2015) An exploration of the fruit and vegetable “foodscape” in a university setting for staff: A preliminary study British Food Journal, 117(1): 37-49. PhD student Sheetal Sharma is co-author of a book chapter called ‘Customs and believes surrounding newborn babies in rural areas’ published The Dynamics of Health in Nepalet al. by Himal Books, Nepal. Jenny Hall has a chapter forthcoming ‘Spirituality and compassion and maternity care’ in The Roar behind the silence: why kindness, compassion and respect matter in maternity care, S. Byrom & S. Downe (eds.) published by Pinter and Martin: http://www.pinterandmartin.com/the-roar-behind-the-silence.html? van Teijlingen, E, Simkhada, P., Wasti, P.P. (2015) Nepal is Changing: Modernisation and Diversity in Healthcare. In: Wasti, S.P., Simkhada, P.P. & van Teijlingen, E. (Eds.) The Dynamics of Health in Nepal, Kathmandu, Nepal: Social Science Baha & Himal Books: 1-15. Wasti, S.P., Simkhada, P.P. & van Teijlingen, E. (Eds.) (2015) Socio-Cultural Aspects of HIV/AIDS. In: The Dynamics of Health in Nepal, Kathmandu, Nepal: Social Science Baha & Himal Books: 47-62. Devkota, B., van Teijlingen, E. (2015) Exploring Rebel Health Services during the Maoist People’s War. In: Wasti, S.P. et al. (Eds.) The Dynamics of Health in Nepal, Kathmandu, Nepal: Social Science Baha & Himal Books: 122-130. Parker, J. (2015) Single Shared Assessments in social work. In J.D. Wright (ed.) The International Encyclopedia of Social and Behavioral Sciences, 2nd edn, Elsevier, http://dx.doi.org/10.1016/B978-0-08-097086-8.28105-1 . 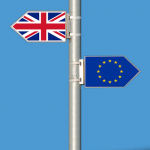 The International Partnership and Mobility Scheme aims to support the development of partnerships between the UK and other areas of the world where research excellence would be strengthened by new and innovative initiatives and links. 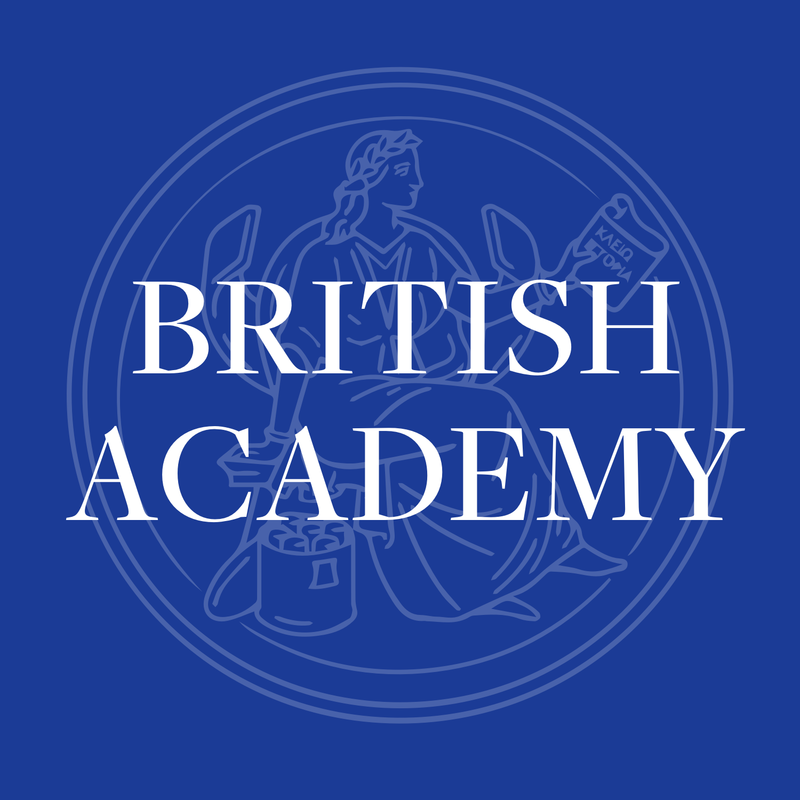 In this round the Scheme is open to three-year and one-year awards for research partnerships between scholars in the UK and scholars in Africa, Latin America and the Caribbean, the Middle East, Eurasia, South Asia, East and South-East Asia. Please note that applicants must be of postdoctoral or equivalent status. Research must be in the field of the humanities or social sciences. Both a principal applicant and co-applicant are required for this scheme. The principal applicant must be ‘ordinarily resident’ in the United Kingdom, the Isle of Man or the Channel Islands and must be able to demonstrate that they will be based at their present employing research-active institution in the UK for the duration of the award. The co-applicant must be an academic based in a research-active institution in Africa, Latin America and the Caribbean, the Middle East, Eurasia, South Asia, East or South-East Asia and must also be able to demonstrate that they will be based at their present employing institution for the duration of the award. The 2015 round is now open for applications. The deadline for applying will be Wednesday, 11 February 2015 (17:00 pm UK time). Applications must be submitted via e-GAP2, the Academy’s electronic grant application system, but please note that preliminary enquiries should be directed through the RKEO Funding Development Team. 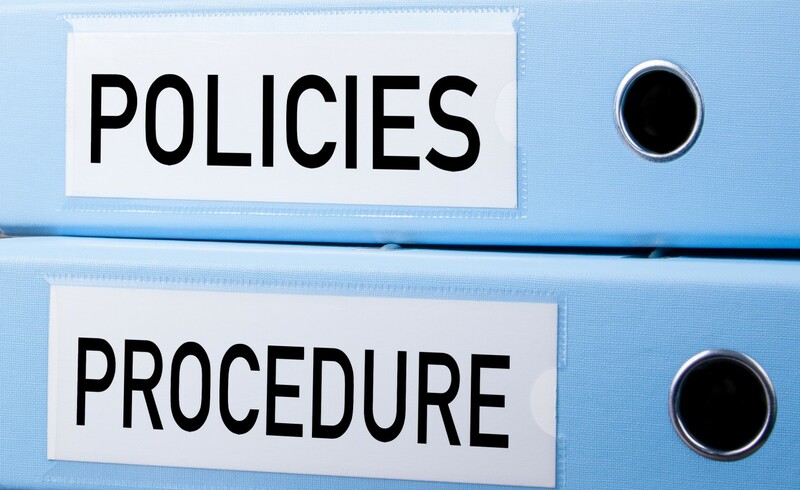 Applicants are asked to read the International Partnership and Mobility Scheme Notes before beginning an application. For further information about the scheme, please follow the link. Tired of Writing? Make a Map! This spring semester, thanks to a Fusion CCCP grant, we’ll be turning our BU research into interactive media, designed for making an impact. If you are like me, dishwashing, hanging laundry, answering emails and even updating your BRIAN profile are more fun than writing academic papers. Beyond the jargon, peer review terror and endless citations, there is something sad about paper writing. Like a farewell party for long-time friend, the paper is a bittersweet goodbye. It is when we send our research off, delivering its findings into the abyss of academic journals, hoping to eventually be discovered and read. But increasingly, academic writing isn’t the only tool at our disposal for making our research heard. As the impact agenda expands, alongside it, interest in public engagement and social media grow. Unlike most academic journals, with strict limits on figures and black and white print, online platforms are hungry for colour and creativity. Online, image is king and curiosity brings clicks. 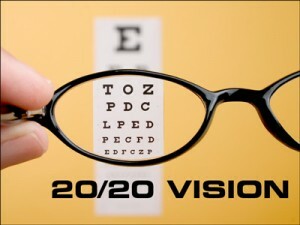 If a picture was once worth 1,000 words, today a media interactive is worth 10,000. With many online platforms freely available to visualise our data, making information beautiful has never been easier. So, why not make our own? That’s the question I asked myself last year. Rather than pulling out the drying rack or deleting the ‘pending’ neurological mice studies from BRIAN’s list, I decided to give google maps a go. Bored of traditional content analysis in my field of Media Studies, and taken by the toys of Geographers, I began my very first research map. All it took was a google account, a google alert, and about five hours a month for data input. A year later, an interactive dataset was born. With over 25,000 views and copied onto news articles and blogs around the world, this map tells a different story about my research and the world we live in, one that I could never capture in linear prose. It opens up new audiences to the data, and in an instant reveals insights into conflicts and communities–and the ways they are mediated. Click deeper and you’ve got a global sample of news coverage from around the world to explore as you wish, offering features no academic article alone could provide. But, alas, it wasn’t very pretty. So I went in search of real map-makers. 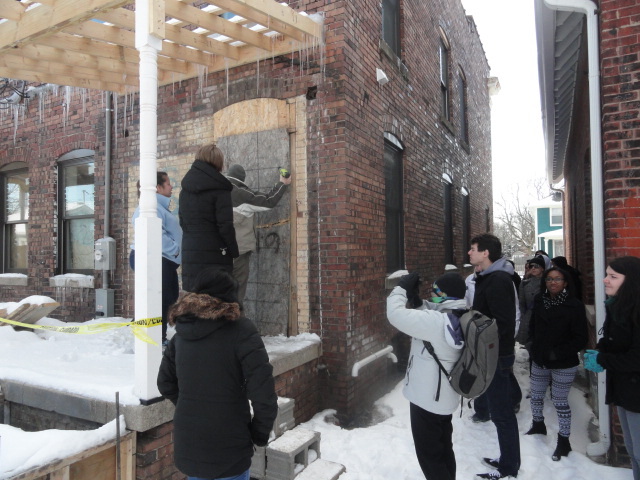 With the support of An AAG Enrichment Grant for interdisciplinary scholars, I presented my ragtag version at the American Association of Geographers in 2014, arriving with a plea for help. And as luck would have it, help sat in my audience. Matt Ellis, a geography student from Texas Christian University, came on board, teaching me about ‘coordinates’ and CVS files. 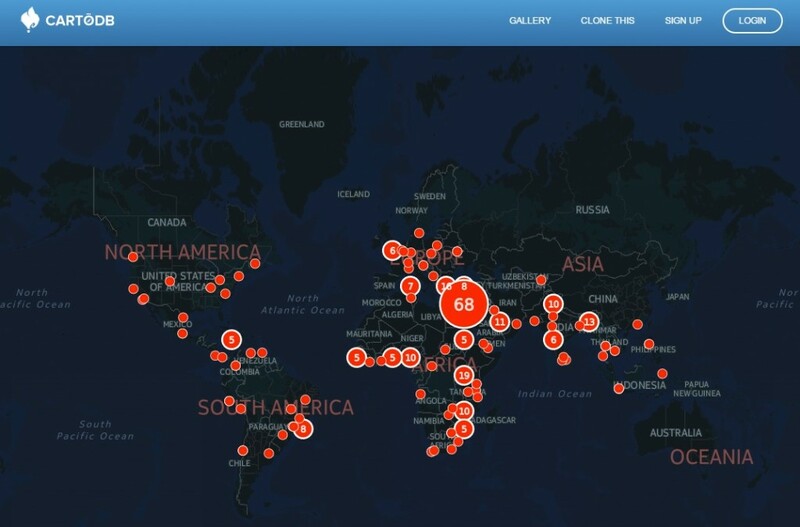 Matt created a series of maps, designed and hosted for free at CartoDB. Making these media maps opened my eyes to the possibility of the ‘disciplinary mash-up.’ Digital technologies allow us take apart and reassemble our methodologies, sharing interdisciplinary work online to wide audiences. With a little imagination and a bit of collaboration, our research can be expressed in new and creative forms. What began as a temporary escape from the doldrums of peer review publishing, has turned into a new, cross-school research initiative here at BU. Supported by a Fusion CCCP Grant, between January and July 2015, myself, Nathan Farrell, Dan Jackson, Robert Munday, Shelley Thompson and Einar Thorsen from the Media School will be working with Hamid Bouchachia of the Data Science Institute, geographers Duncan Golicher and Phillipa Gillingham of the GIS lab, and Impact Manager Rebecca Edwards from RKEO to co-create a model for visualising research here at BU. This project combines traditional approaches for understanding datasets in the social sciences and humanities with geospatial and artistic design practices. Working in co-production with our students, our project embraces digital techniques for orienting output toward public engagement. Bringing in international experts from the Tactical Technology Collective, the New Media Lab and Visualising Impact for a Masterclass in Visualising Data for Societal Impact, our Fusion project will connect up BU research with the growing fields of information design and data communications, putting BU’s innovations in digital humanities and digital social sciences on the academic map. So next time you’re tired of writing, consider making a map. Or an infographic. A collage or a GIF. A comic strip or a meme. Don’t feel guilty for not writing that paper, take a break from typing and have a play. 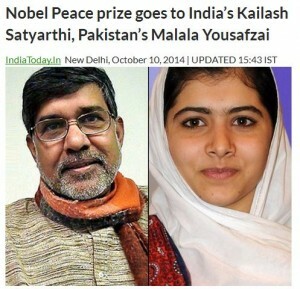 Congratulations to Malala Yousafzai ! The Centre for Midwifery, Maternal and Perinatal Health would like to take the opportunity to congratulate 17-year old Malala Yousafzai on winning the Nobel Peace Prize. Her call for education for every child, especially every girl, is praiseworthy. But her work is more than a local activism; she put her life at risk. Two years ago she was shot in the head by the Taliban for advocating the education of girls and women! We know from our research in Nepal that educating girls has all sorts of positive effects. For example, it means they are likely to marry later, with is associated with having the first child later and having fewer children in total. This in turn means they have a greater chance of survival in childbirth. In Nepal the overall literacy rate (aged 5 years and above) rose from 54.1% in 2001 to 65.9% in 2011, but women (57.4%) still lag behind men (75.1%). We have seen a reduction in maternal mortality over the past two decades, which is in part driven the increase in education levels of girls. As educators we feel strongly affiliated with her calling, but we must acknowledge that Malala was one of two winners this year. We would also like to congratulate Indian Human Rights Activist Kailash Satyarthi. Mr Satyarthi fights the grave exploitation of children for financial gain. Malala is not only part of the minority of women who have ever won the Nobel Peace Prize, she is also the youngest ever to win the award! When telling tales is good! 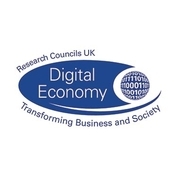 The RCUK Digital Economy Theme is running a competition designed to help capture and promote the impact that your digital economy research is having. Three prizes of £10,000 are available to support researchers to further tell the story of your research impact in an interesting and engaging way to a wider audience. 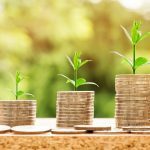 The RCUK Digital Economy Theme (DET) is running a competition designed to help capture and promote the impact that your digital economy research is having. 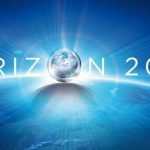 Three prizes of £10,000 are available to support researchers to further tell the story of research impact in an interesting and engaging way to a wider audience. The competition, which has been co-developed with the National Centre for Universities and Business (NCUB), is designed to produce very informative case study exemplars which can be used to help the wider research community develop understanding of the nature of a pathway to impact. It aims to encourage applicants to tell a story to describe the pathway to impact which actually occurred. This should be even more informative because understanding how impact arises is key to planning for future impact pathways. They want the stories to portray impact as including what capability has changed outside the institutions, and what benefits that exercising this capability change has then delivered. Each “Tale of Engagement” should show how the actual impact arises and the evidence of the impact itself and will thereby show clearly the link between the impact and the research. Choosing how to tell the story should reflect the nature of the story itself. The story should stimulate thinking on a more imaginative and illustrative ways to tell the tale of engagement and the resulting impact. Please complete the form at the main call page (http://www.epsrc.ac.uk/funding/calls/tellingtales2014), addressing the questions raised in “Scope of Competition” section and taking into account the “Guidance on completing proforma” notes below. Please ensure you include a single PowerPoint slide which summarises your entry in an interesting and engaging way. DEADLINE: 12:00 (noon) on Wednesday 19 November 2014. 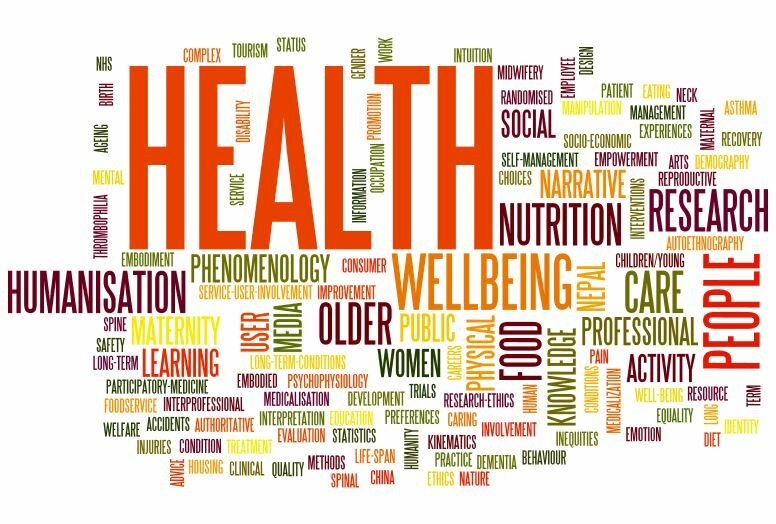 The members of the Health, Wellbeing & Society theme have responded enthusiastically to the call to provide the five keys word reflecting their research interests and expertise. The new Wordle above was created Feb. 13th from all of those key words. Apart from presenting a pretty picture of colourful words, the Wordle provides a quick overview of the kind of research conducted by BU staff and PhD students affiliated with the theme. The UK’s first national festival of the humanities has been announced! 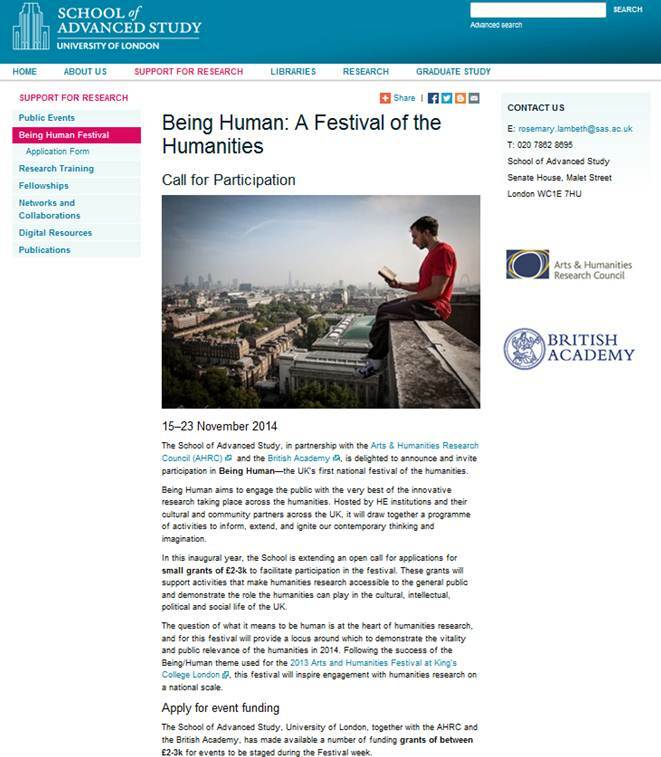 Taking place between the 15th and 23rd November 2014, the ‘Being Human’ event aims to engage the public with the best humanities research in the UK. Funding is available to facilitate participation, with money available to host an event including room and equipment hire, consumables and travel. Events which could be supported include workshops, exhibitions and installations, performances, film screenings, virtual or hands-on activities, hackathons and debates; this list is not exhaustive so be inventive! 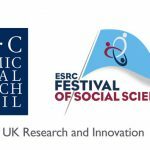 More information is available at http://www.sas.ac.uk/support-research/being-human-festival and the deadline for funding applications is 14 March 2014. Following yesterday’s Blog post on the Faculty of Science and Technology’s success, we would like to focus today on The Media’s success with AHRC. Over the last few years The Media School have a 44% success rate from 25 projects submitted with 11 funded. So how can we replicate The Media School success? 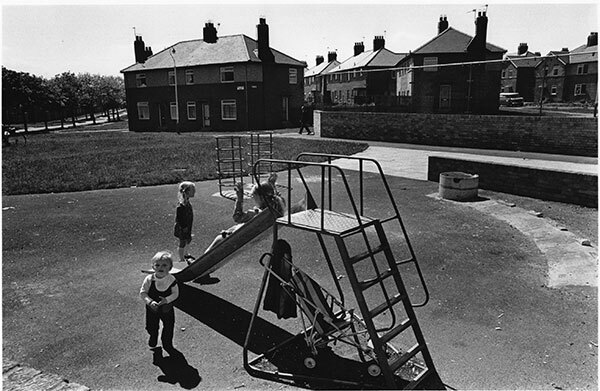 We have had two projects funded by the AHRC, the first was a research development award, and the current project supports a research network. Both look at the impact of digitisation on readers and reading. It’s going well, the network is growing and our monthly blogs have helped to keep the discussion going between our scheduled meetings. We had a very successful public engagement event before Christmas, and we are currently planning a symposium to be held here at BU in June. 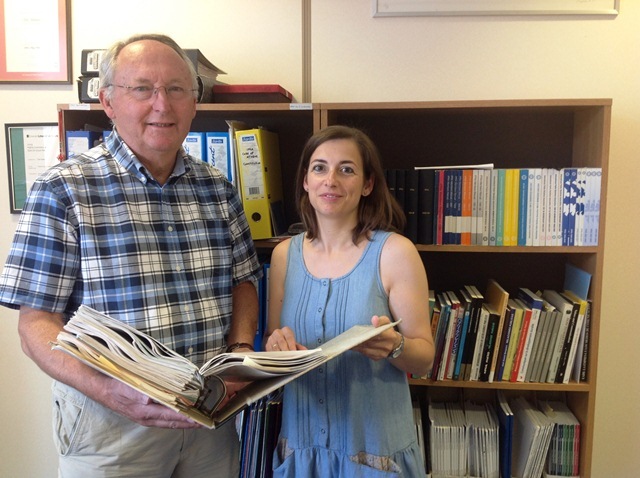 The main outcome for our project would be that the network remains active after the period of funding and that it helps support collaborative projects, including publications, involving our members. The fact that our research area is of key strategic importance to the funder, and that we were able to respond speedily and effectively to the call. The funding calls we applied for were limited in terms of the amounts available. The downside of this is that the PI ends up doing quite a lot of admin and planning work, leaving less time for scholarly research. So anything that could be done to reduce this burden would be helpful. Also any other comments/tips from your experience that is worth noting. We have been successful responding to specific calls under the highlight themes. 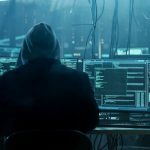 Under the current system, this may become more difficult, as typically there are only a couple of months between the announcement and the deadline, but there does appear to be ongoing funding for the highlighted themes, so they are well worth looking at. It is important to demonstrate that your research is collaborative, cross-disciplinary and with genuine rather than tokenistic public engagement. But it’s also about showing that you can manage projects, that you are likely to work well together as a team, and that the proposed research and outcomes are doable. 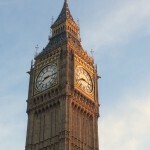 For other hints and tips you should check out Dr Anna Feigenbaum posts on International, Interdisciplinary, Innovative: the AHRC brings grant bidding advice to BU. ~Don’t miss tomorrow’s edition, when we find out more about studentship block grants.